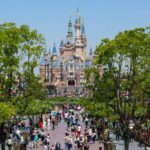 The Walt Disney Company and the Make-a-Wish foundation have a long history of making dreams come true together, and now the year-old Shanghai Disney Resort had joined the wish-granting. 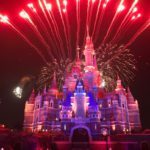 Recently the resort granted its first wish, hosting seven-year-old Yuanbao (who is currently undergoing treatment for a tumor) and his family from China’s Anhui Province at Shanghai Disneyland and making his wish to meet Olaf from the hit Disney animated film Frozen come true. At the Royal Banquet Hall in the Enchanted Storybook Castle, Olaf together with his best friend Elsa, made a surprise appearance and greeted Yuanbao in person, making his magical dream finally came true. 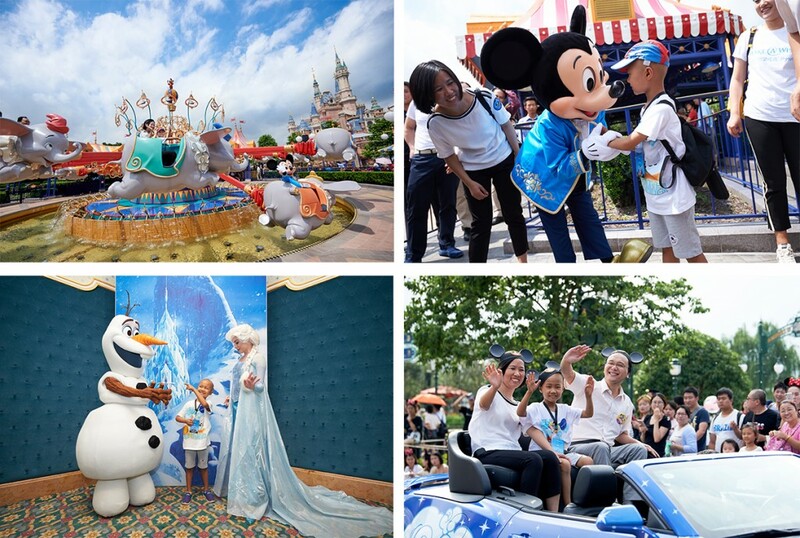 Together with his family, Yuanbao went on to spend several fun-filled hours at the theme park – sharing magical moments with Olaf and Elsa, riding Dumbo with Mickey Mouse, being the parade Grand Marshall with his parents, and receiving warm welcomes from all Cast Members from the resort. 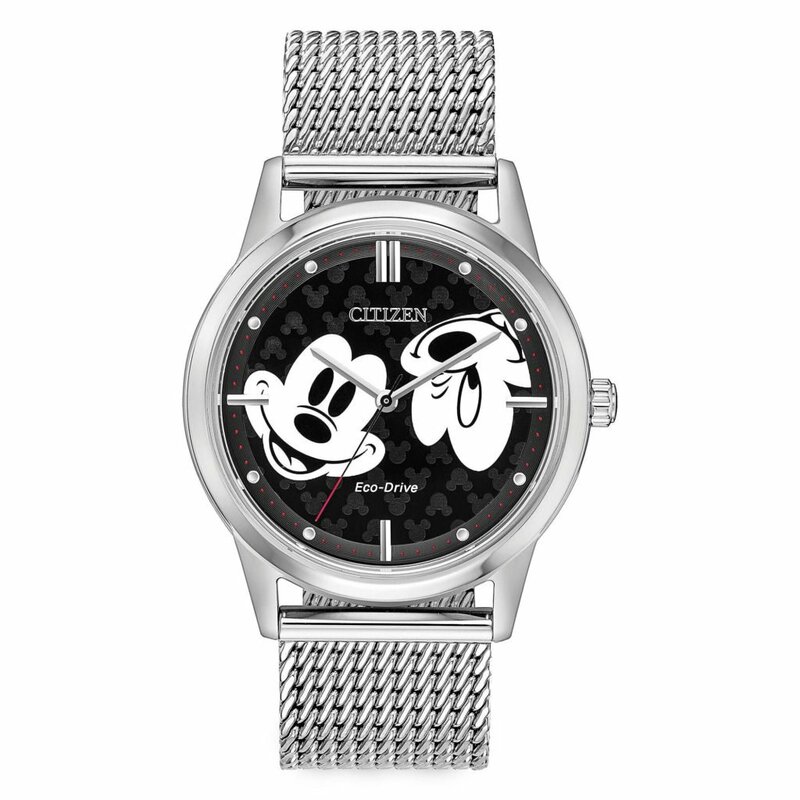 The Disney Wish Program is a collaboration between Disney and approved nonprofit wish-granting organizations that make wishes come true for children with life-threatening medical conditions. Over 9,000 Disney wishes are granted every year around the world with Make-A-Wish —including experiences at Disney Parks, voyages on Disney Cruise Line, character visits, Disney Store shopping sprees and visits to TV and movie sets. 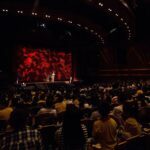 Introduced to Shanghai on Children’s Day this year, Shanghai Disney Resort will work closely with local wish-granting organizations like Make-A-Wish Shanghai to lend our support and help families make lasting memories together, bringing comfort and smiles to wish children and families when they need it most.